Rolling fields, dark fir trees, clean air and a fantastic panoramic view of the mountains* and the Feldberg mountain. 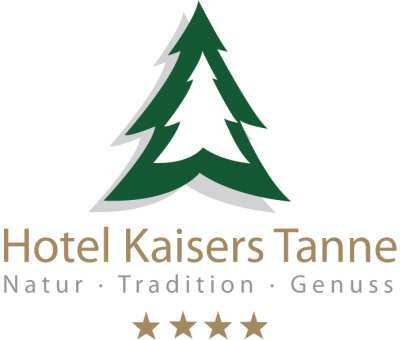 The holiday hotel Kaisers Tanne is nestled in the stunning countryside of the southern Black Forest and it is a place that provides peace and relaxation* with its soothing atmosphere. It is simply a place for good taste*. The holiday hotel radiates familiar charm, warmth and comfort with a warm smile and familiar faces. We stand for nature, tradition and enjoyment. Our guests at the Hotel Kaisers Tanner value that we are different to the rest and use our hotel as a place of retreat. Enjoy a carefree stay and experience genuine hospitality in a real Black Forest house and let yourself be spoilt by our service and kitchen brigade with our contemporary cuisine. 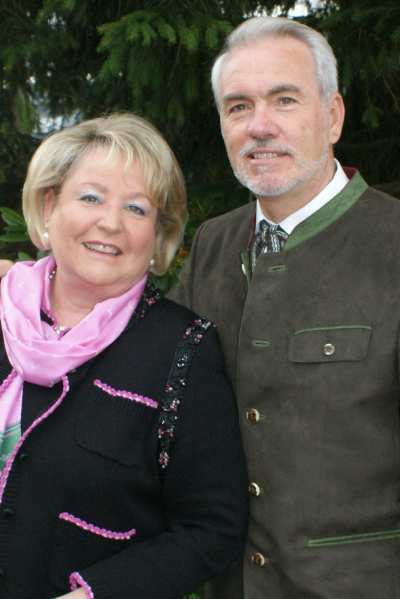 Hotel Kaisers Tanne in Breitnau in the Black Forest is our second home! Your hosts Brigitte and Edgar Kienzler as well as the whole team. This holiday hotel was founded in the year 1961 by Rosa and Hermann Kaiser and offers 30 quiet rooms, suites and family rooms of the highest standards, with fabulous views across the countryside. 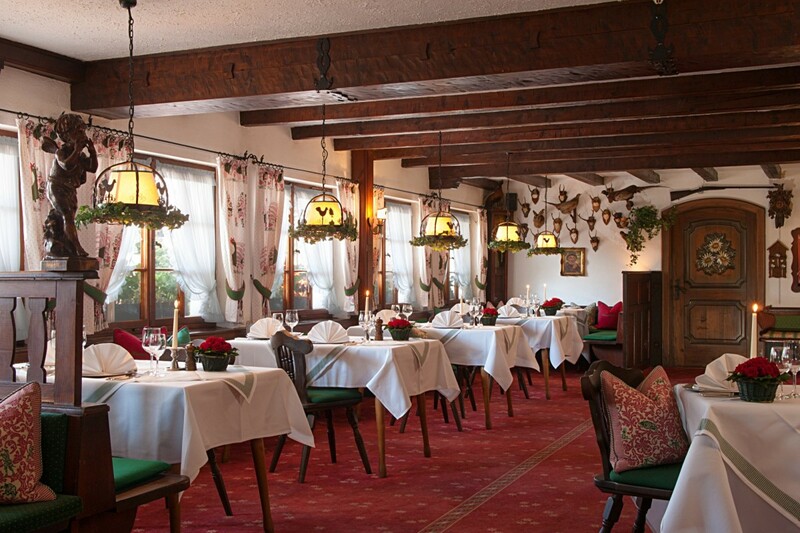 Two Schwarzwald Restaurants with a special Black Forest atmosphere and a garden terrace invite you to enjoy yourself. 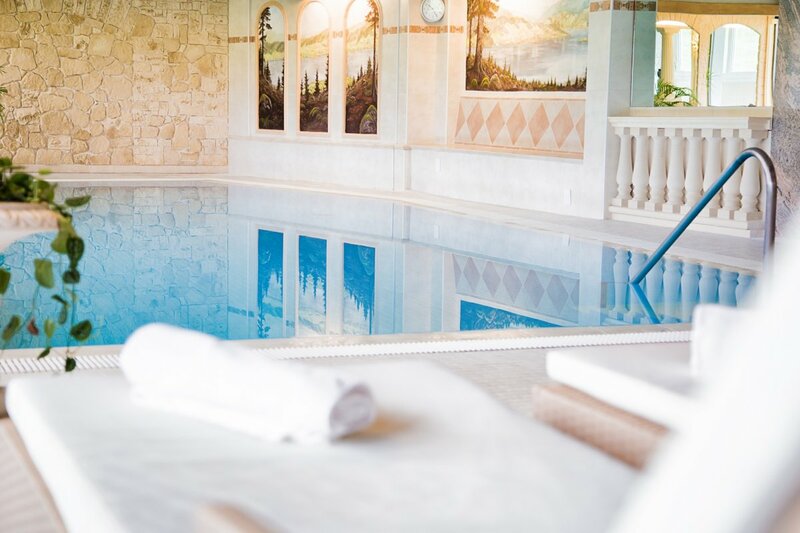 The sunlit indoor pool and well-being area will help you to unwind. The 4-star holiday hotel is located between Titisee and Freiburg in the southern region of the Black Forest. This family friendly hotel boasts a wonderful quiet position, located amongst the beautiful Black Forest countryside.